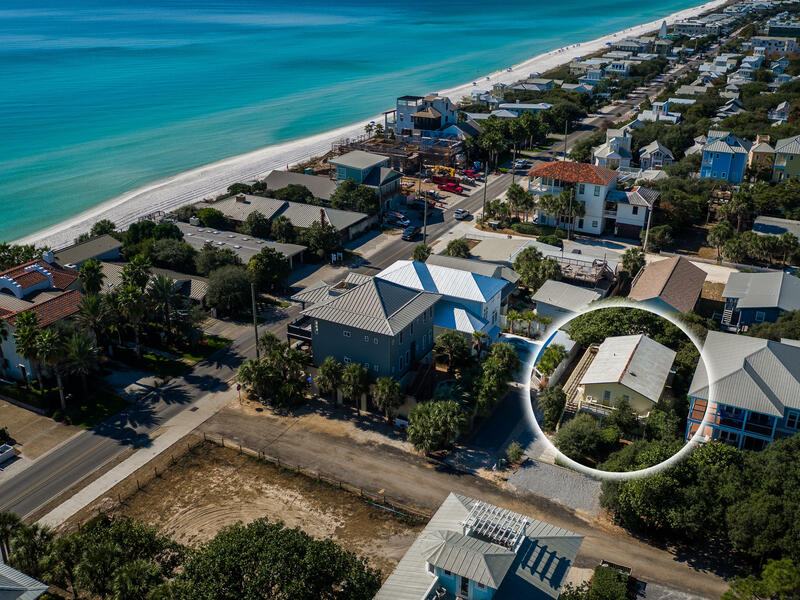 Old Seagrove Beach lot. Talk about a fantastic location! Future home will probably have gulf views. 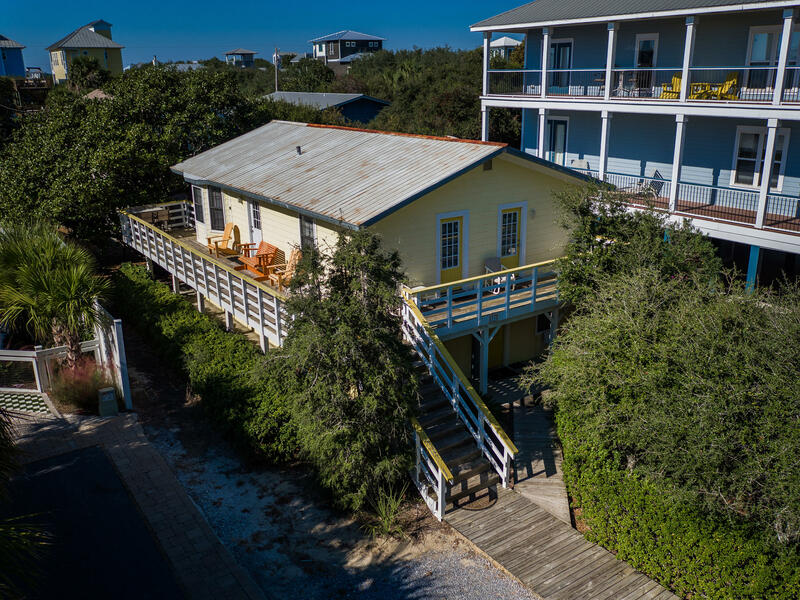 This is 2 lots from Scenic 30A & just a couple of blocks to Seaside. This home site currently has an older cottage on it which is being sold AS-IS. The cottage is a rented as a vacation rental. 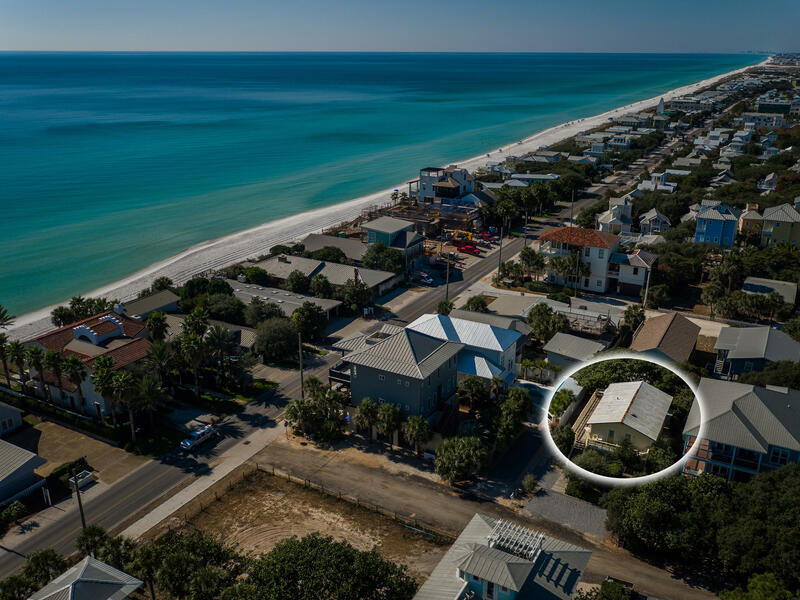 Deeded beach access just south on 30A. Bike path connecting all of 30A just steps away.